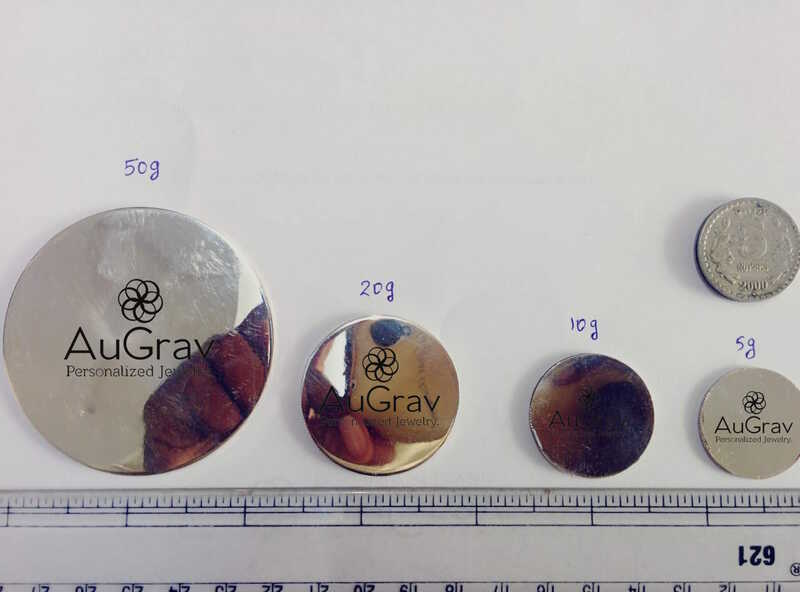 Here at AuGrav, we understand this and so we present to you ‘The Photo Engraved Silver Coin’. Engrave your most precious moments in life on a silver coin and let them live on. 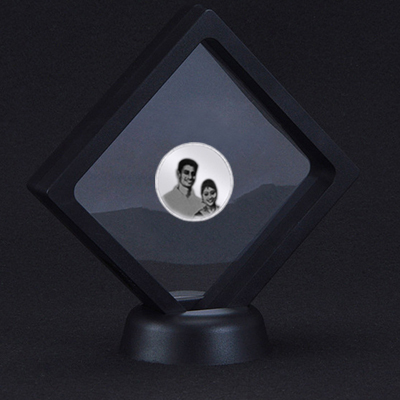 You can get the coin engraved with the photo or quote that you wish to preserve forever. 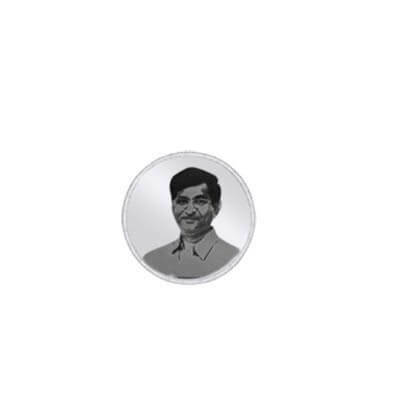 The Photo Engraved Silver Coin is also a great gift for anniversaries and baby showers. Note: Kindly Share Your Images to our WhatsApp Number or email id, so that we could verify the quality and give a go-ahead before placing the order. Kindly please note the final finish of the product will completely depend on the photo that you provide us. 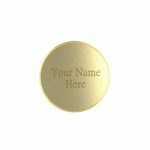 Engrave photos, names, well-wishes etc. Photo Upload: You will upload the image and customize the text when filling in your address details during the checkout process. 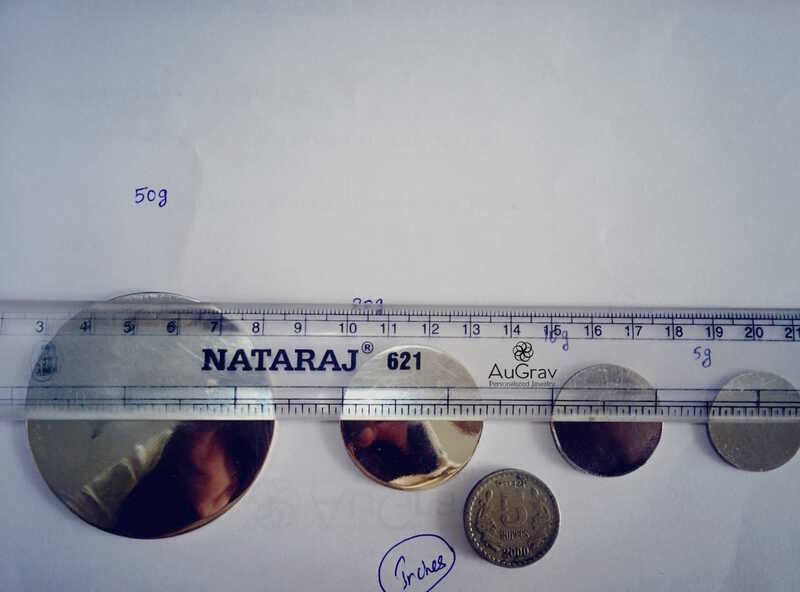 Photo Engraved 10Gram Silver Coin Overall rating: 4.7 out of 5 based on 235 reviews.